Top 5 Search Engines In Competition! Home > Blog > Blog > Top 5 Search Engines In Competition! If you go ahead with your hunt for search engines, you will find thousands of them on the internet. However, there is only a few which deliver the three key features expected from an ideal search engines. These three key features are relevant results as in the results that you are actually looking for, uncluttered & easy to use interface and the helpful options to broaden or tighten a search. Rest of the search engines are usually very specific and small sized which serves to some unique user groups for some specific usages or features. Here we have compiled a list of 5 search engines that fulfills the multipurpose requirements of the users and meet 99% of their searching needs. Since its launch in the year 1998, Google happens to be the best, most popular and unsurpassed giant search engine in the world of internet. A common man’s search engine, Google is far ahead than any other search engines in terms of usage and web content searching as per the global market share statistics. It includes ‘image search engine’ and ‘video search engine ‘facilities in its web content searching criteria. With Alexa rank as no. 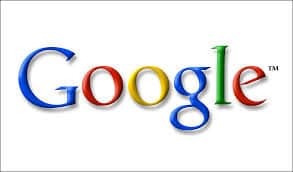 1, Google has been awarded with the title of “Best Search Engine of the Year 2013”. 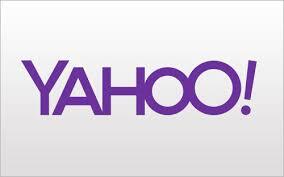 The top most commercially used web submission directory, yahoo was founded in 1994 however it was started as a search engine in the year 2002. As per the Alexa ranking it happens to be the world’s fourth most visited website. As of now, as per the search engine global market share statistics-2013, yahoo is the second best search engine in terms of number of unique monthly visitors globally. 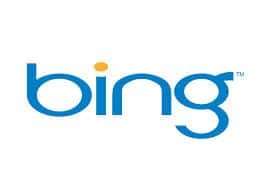 Owned by Microsoft Bing is the 3rd most popular search engine in the world. It was launched in the year 2009 and is available in more than 40 languages globally. It was earlier known as Live search and windows search as the earlier version of search engines by Microsoft. It is the 24th most popular and visited website in the world. 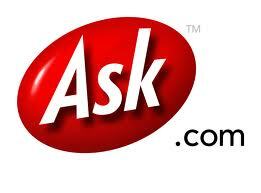 Founded by Garrett Gruener and David Warthen in California in 1996, Ask is a search engine based on the question-answer format. In the beginning, it was a platform for web searches searched in the format of questions and answers however in the year 2010, Ask announced that it would be outsourcing its search indexing and crawling to Google, Bing and the other best search engines in the category. Its Alexa ranking is quite remarkably at 45th place in the web world. 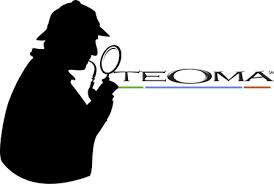 Founded in the year 2000, Teoma happens to be very different and unique search engine from other best and popular search engines in a number of ways. It was invented and founded by Prof. Apostolos Gerasoulis. Unlike other search engines, instead of following Page Rank algorithm, Teoma uses link based algorithm technology distinctively known as expert rank algorithm. This search engine however is available only in English language. It holds the 5th position when it comes to the making a place in world’s top 10 best search engines list due to its popularity among vast number of advanced internet users. These were the top five search engines of the world you can rely on. There are many others in the list that are quite efficient and helpful such as Duck Duck Go, Entire Web, Blekko, Scrub the Web, Giga Blast and so on.